Learn the secrets of using social media channels as the most effective digital marketing tool and give Digital Wings to yourself. 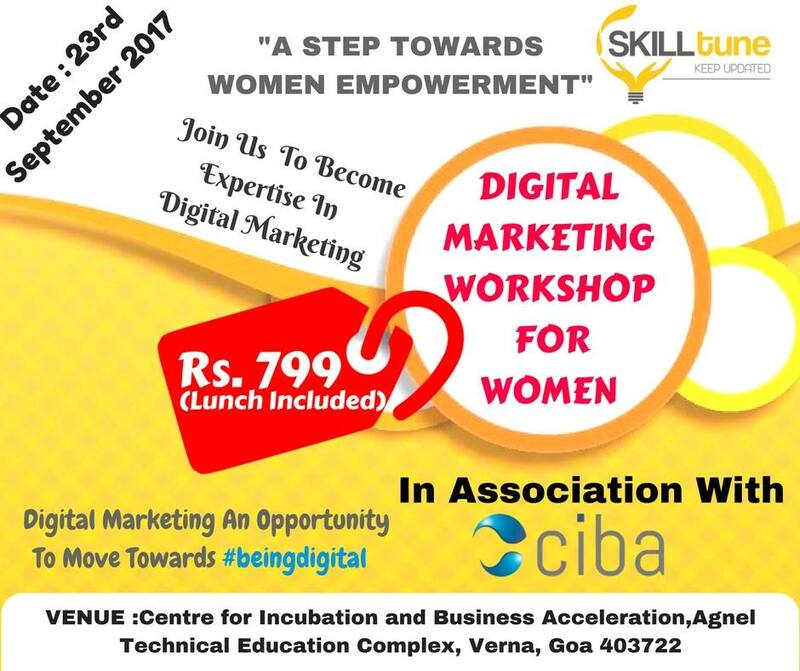 The Workshop is organized Exclusively For Womens’ and will be held on 23rd Sepetember 2017 . Cost : Rs 799 /- only [Inclusive of lunch].